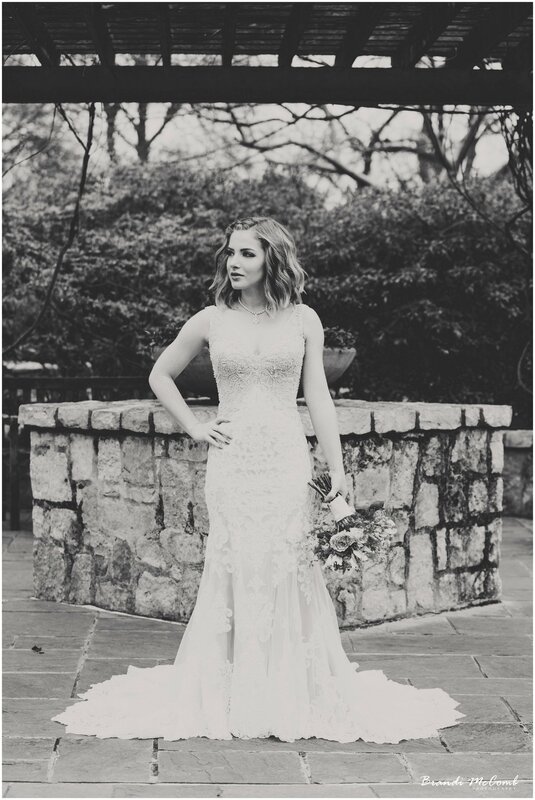 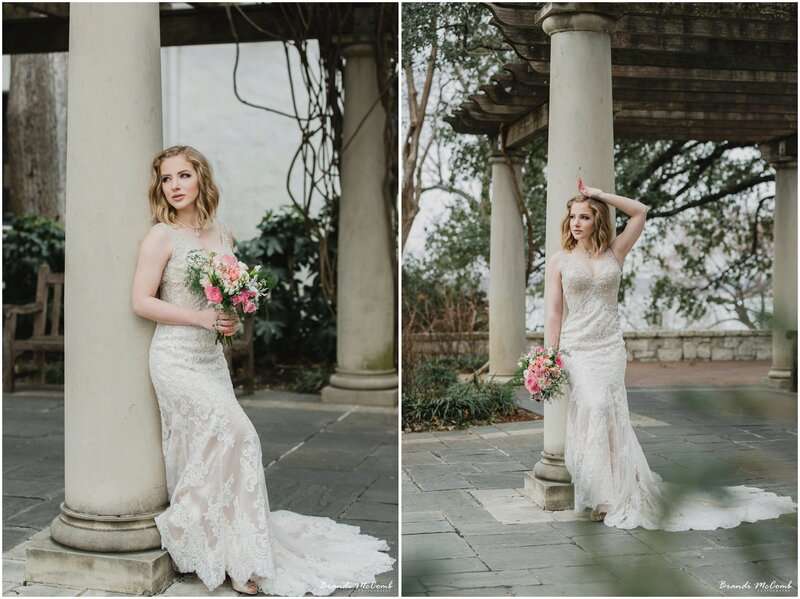 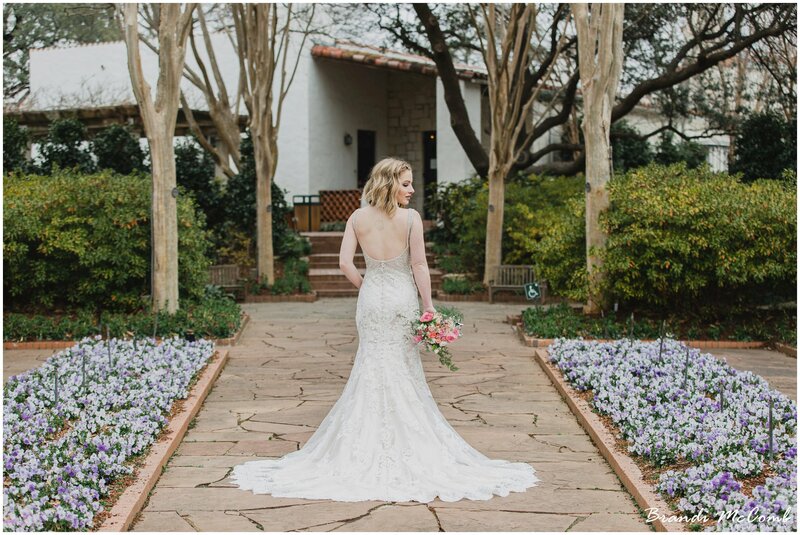 I can finally show off Katy’s gorgeous bridals we did at the Dallas Arboretum a couple of months ago. 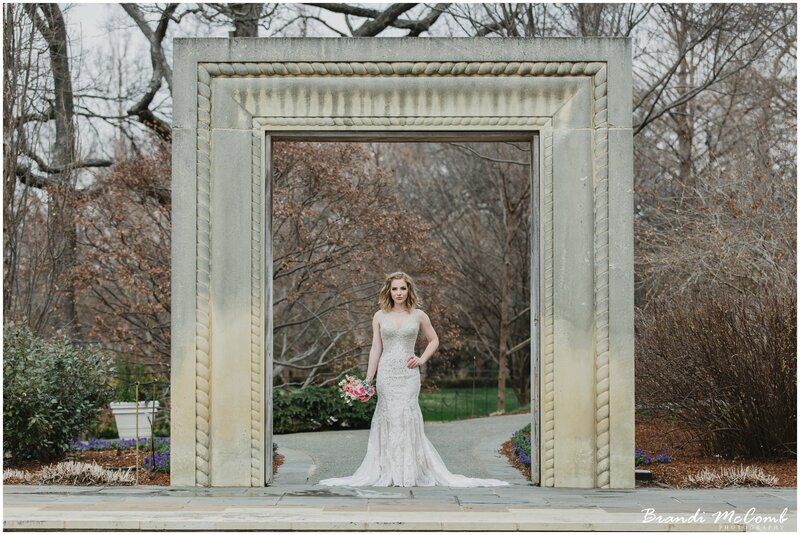 She was stunning in her gown from Leann’s Bridal and her mother’s original veil. 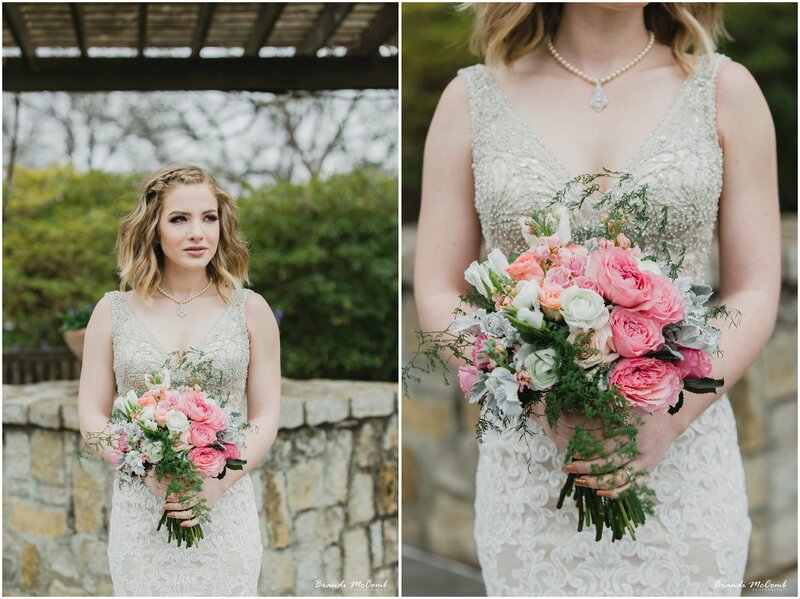 The beautiful bouquet from Petals & Pearls Unique Designs complimented everything so nicely.